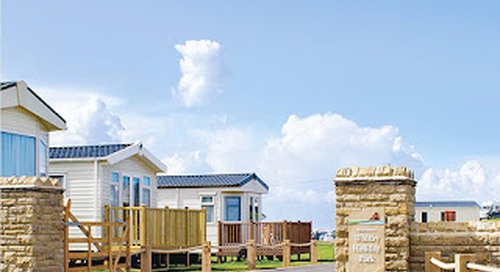 The Galleon Club on Whitby Holiday Park is a cosy bar where you can enjoy some quality family time together. This also includes your dogs, after all they are family too. Why not pop in for cinema time, a game of bingo, to watch the football or just to relax and have a chin wag. There's something for everyone - we even have a hub room with some ipads and an Xbox for the tech savvy amongst you. If you just fancy a brew or a bite to eat why not try out our café where you can get some great home cooked food and the best coffee in town. Do you like museums? Whitby has the Captain Cook museum where you can learn all about his adventures. There is also a museum in Pannett Park for you to learn more about Whitby's history. The Dracula Experience is a unique tour through the Dracula story and the connection to Whitby. 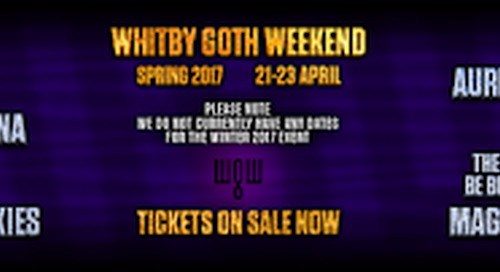 Whitby Spa Pavillion has different shows and events on throughout the year and they also have a cinema. There are also a couple of bars in there and a café where you can relax with a nice glass of wine or a cuppa. If you want to check your emails or Facebook etc you can use the Ipads in our brand new hub room or there is an internet café in the Coliseum in Whitby. The Coliseum also has shows on from time to time but you would need to check their web site for more information. You could take a steam train journey from Whitby to Pickering and enjoy the lovely scenery in the comfort of your carriage. Going a bit further out of Whitby into Ruswarp and the is an indoor play centre called Mini Monsterz where your mini monsters can burn up all that excess energy. They have different areas for juniors (age 4 and up), toddlers and babies. If you fancy a trip into Scarborough there is the brand new waterpark called Alpamare where they have a wave pool, water slides and more to provide you with hours of fun. 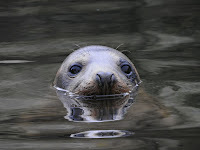 If you prefer something a little calmer there is the Sealife Centre at Scarborough. 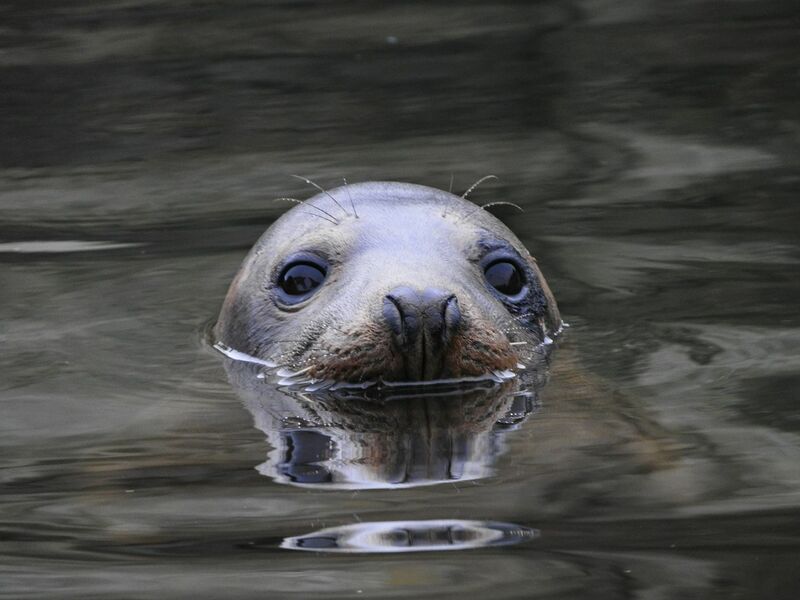 They have talks where they feed the Seals, Penguins, Otters, Sharks and Rays and tell you all about the wonderful work they do there at the sanctuary. It's definitely worth a visit! Whatever you find to do during your stay with us I'm positive you will have an amazing time even if it does rain!